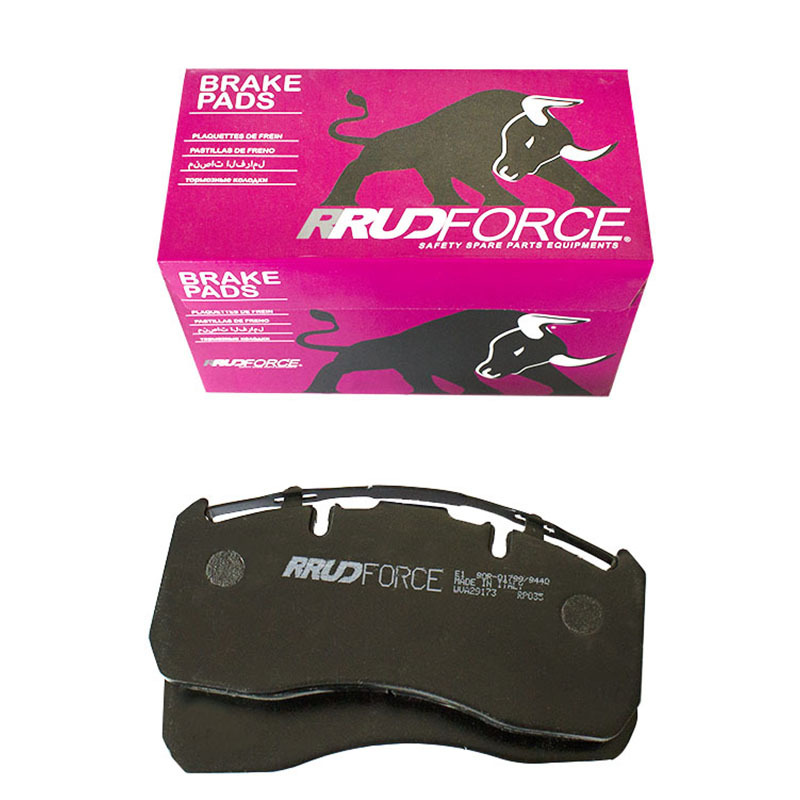 “The RRUDForce pads are entirely made in Italy for Gruppo Rossi. 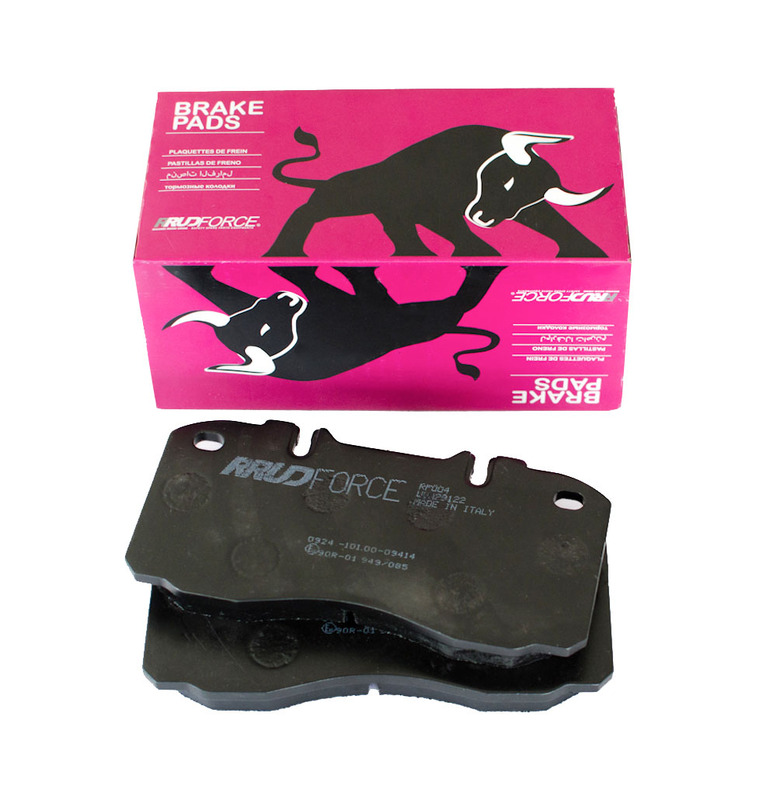 – Absence of magnetization between the two braking surface in contact. 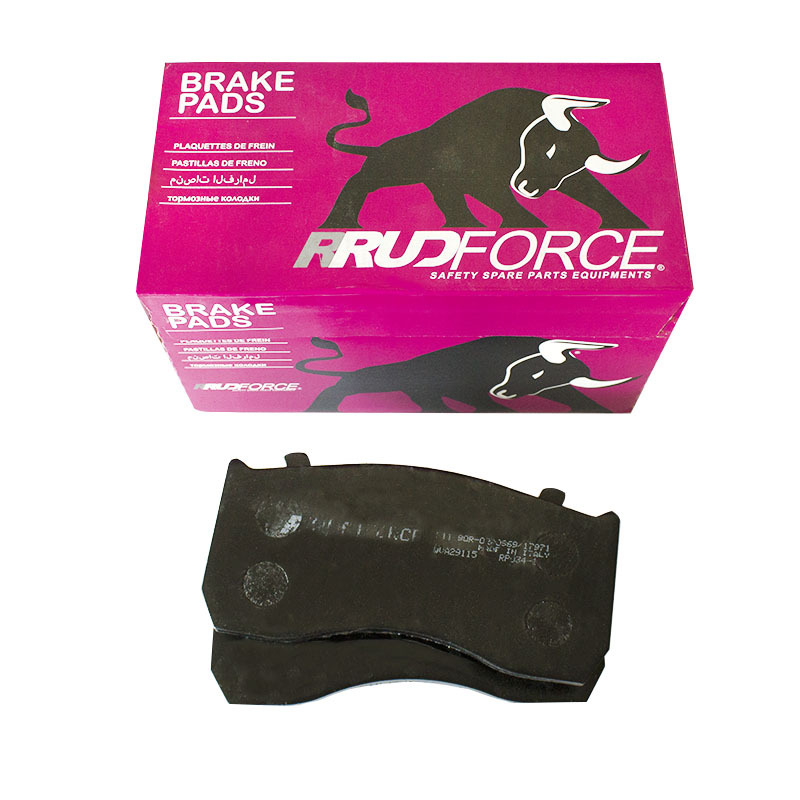 Brake pads for commercial and industrial vehicles . 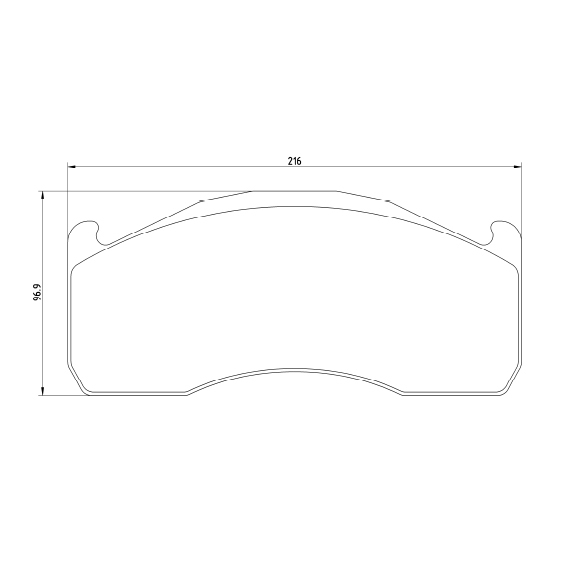 Axle configuration: 1 5 Braking system model: Bosch International code: 23435 Length 168.8 mm Height 65 mm Thickness 177 mm Made in Italy. Axle configuration: 1 4 Braking system model: Meritor International code: 29125 Length 249.6 Height 111.2 Thickness 29.2 Made in Italy. 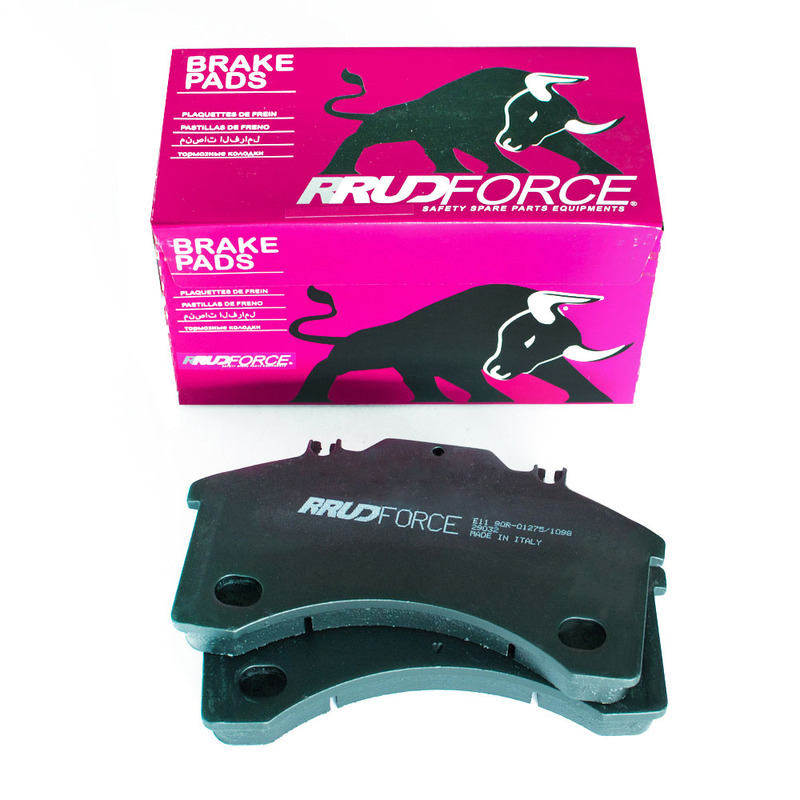 Brake pads for commercial and industrial vehicles. 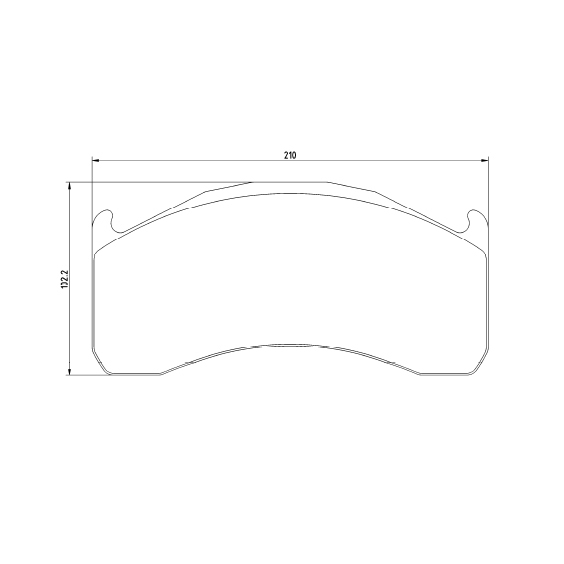 Axle configuration: 1 4 braking system model: Meritor International Code: 29151 Length: 216 mm Height: 96.9 mm Thickness: 29.2 mm EAN: 0738964288010 Made in Italy. 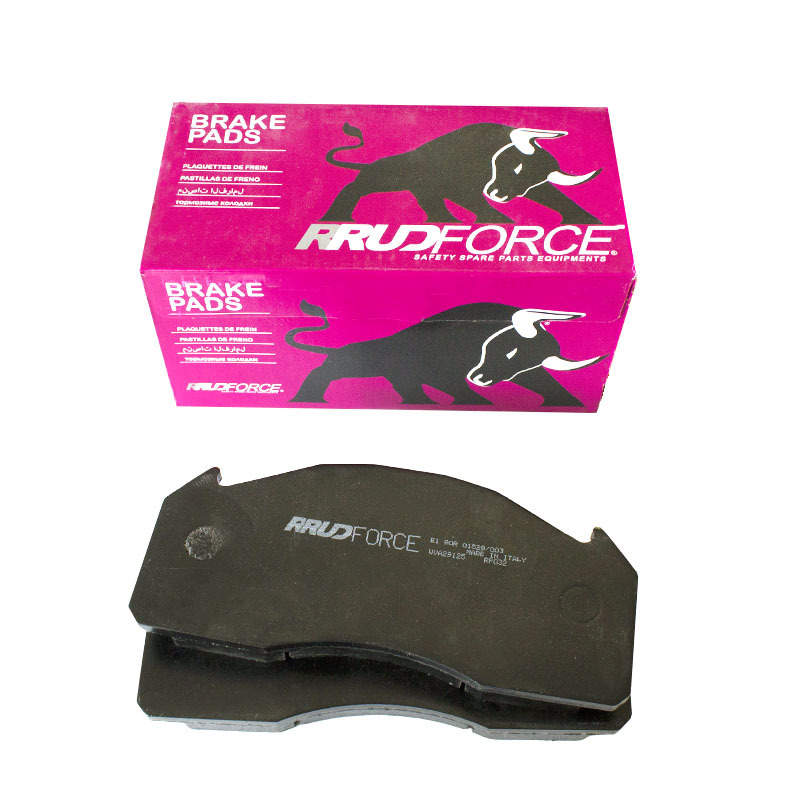 Axle configuration: 2 4 Braking system model: Meritor International code: 29173 Length: 216.1 mm Height: 96.8 mm Thickness: 29.2 mm Made in Italy. 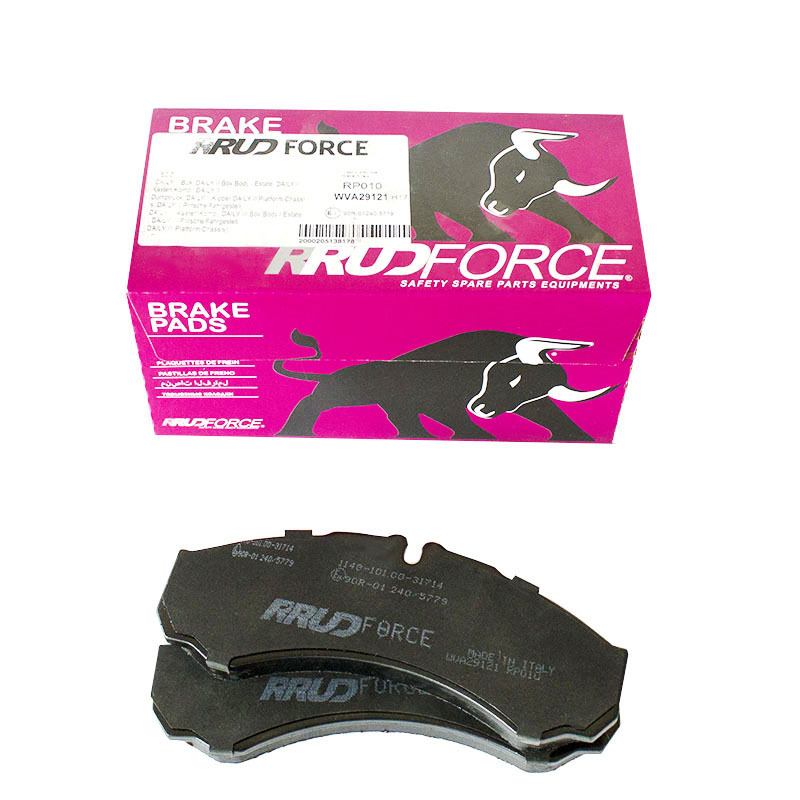 RRUDForce disk pads rp016 for commercial and industrial vehicles. 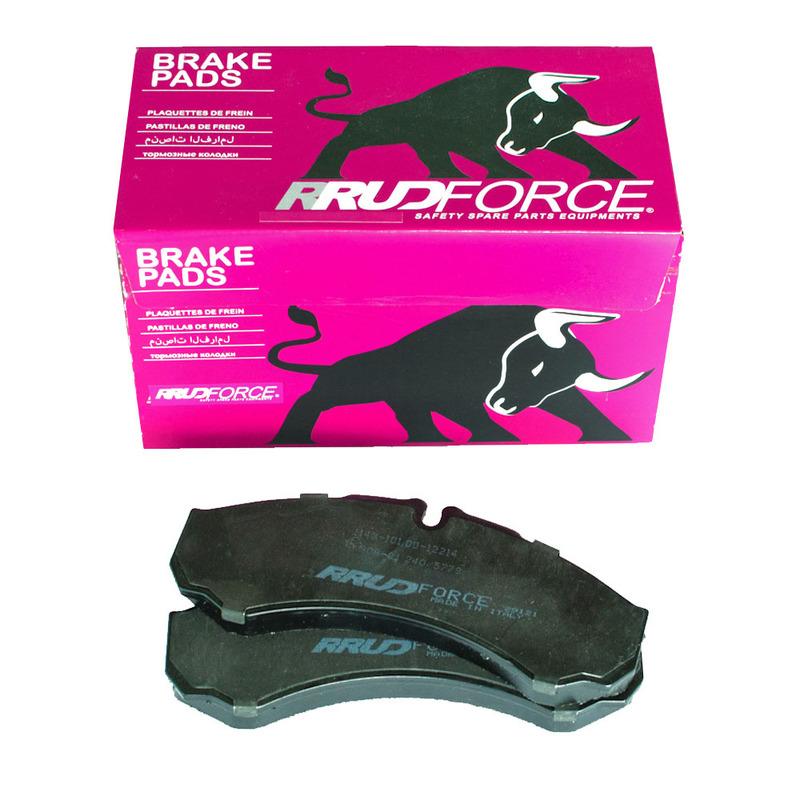 RRUDForce disk pads rp011 for commercial and industrial vehicles. 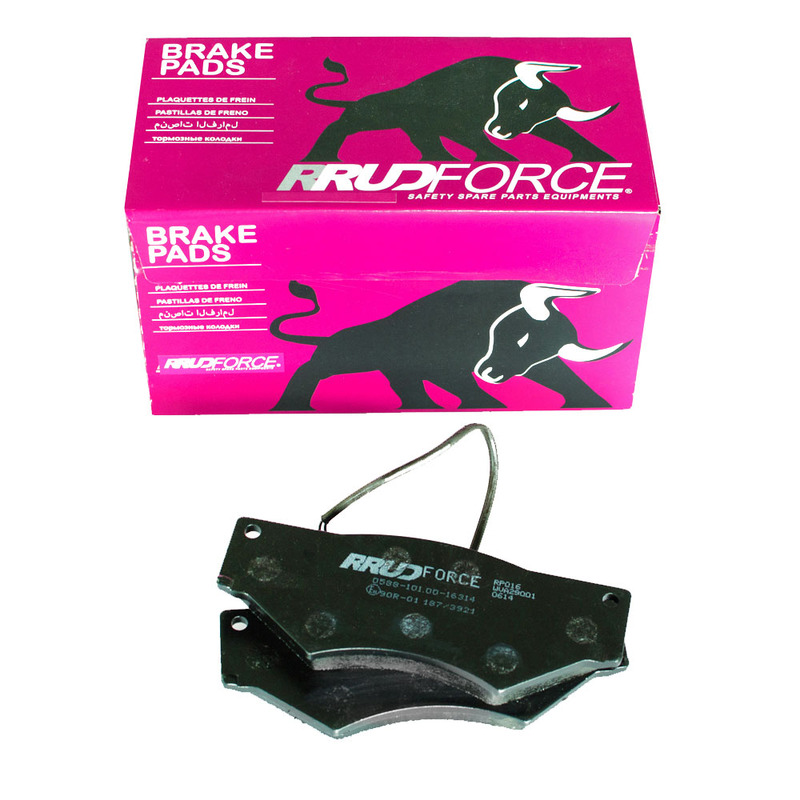 RRUDForce disk pads rp007 for commercial and industrial vehicles. 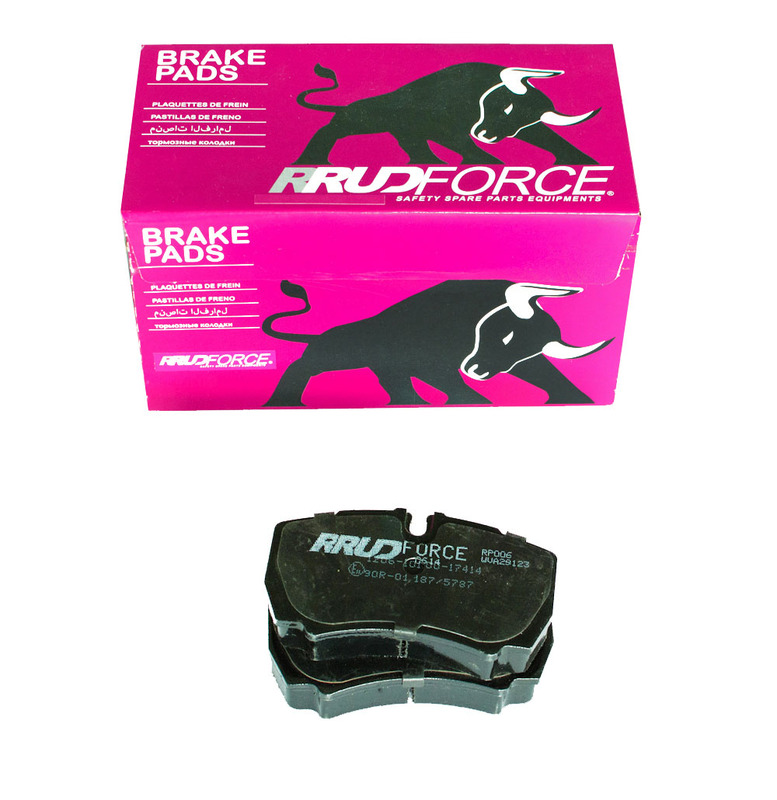 RRUDForce disk pads rp003 for commercial and industrial vehicles. 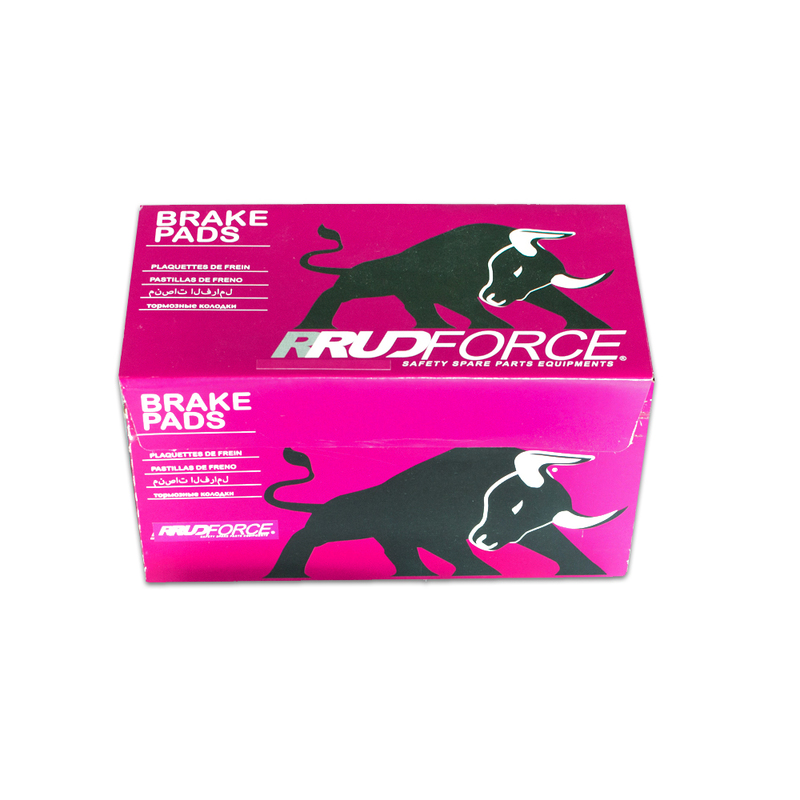 RRUDForce disk pads rp009 for commercial and industrial vehicles. 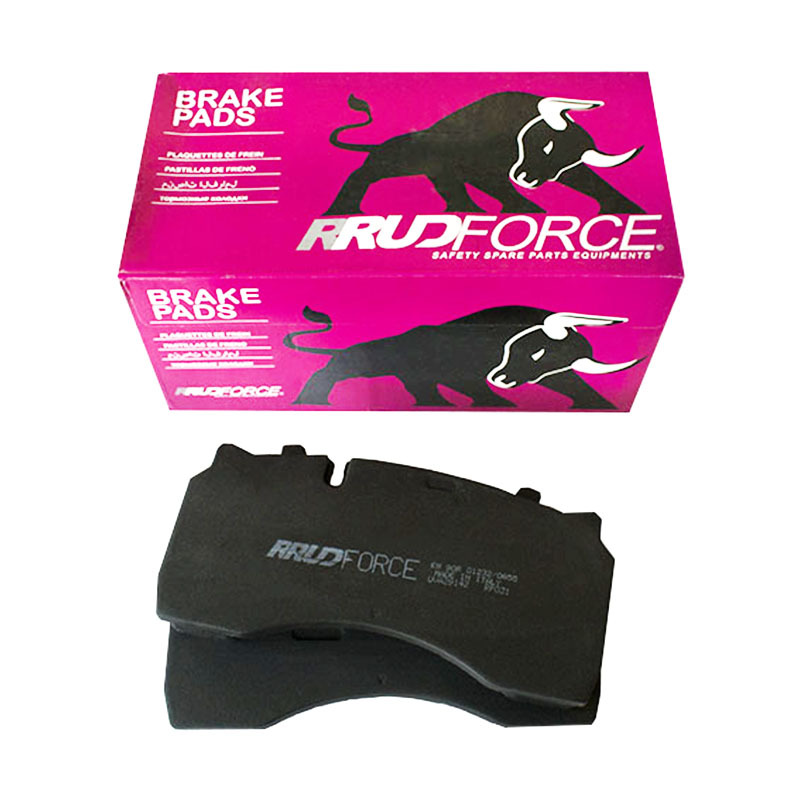 RRUDForce disk pads rp002 for commercial and industrial vehicles. 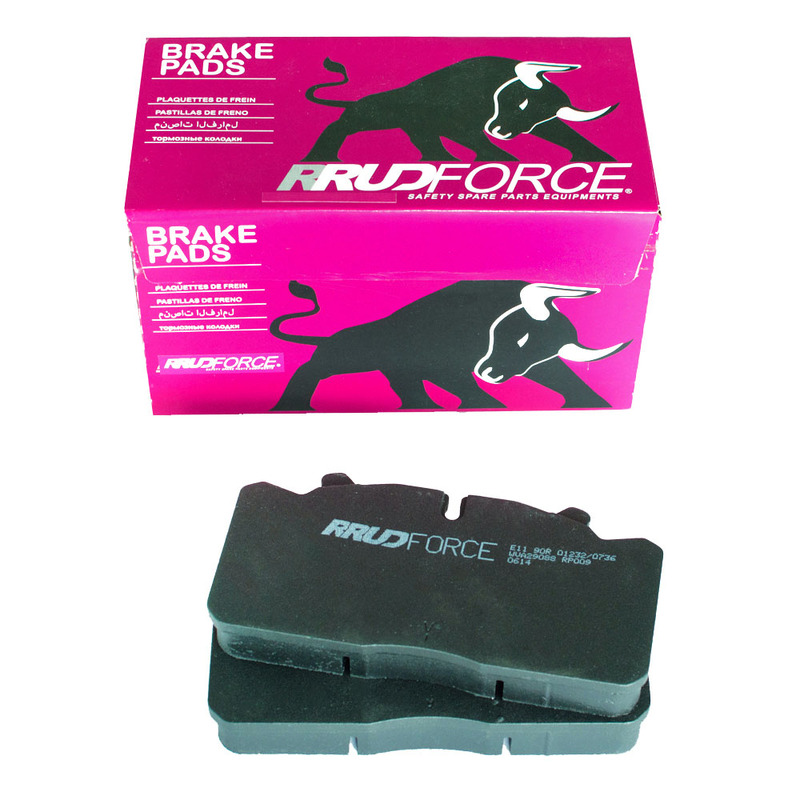 RRUDForce disk pads rp010 for commercial and industrial vehicles. 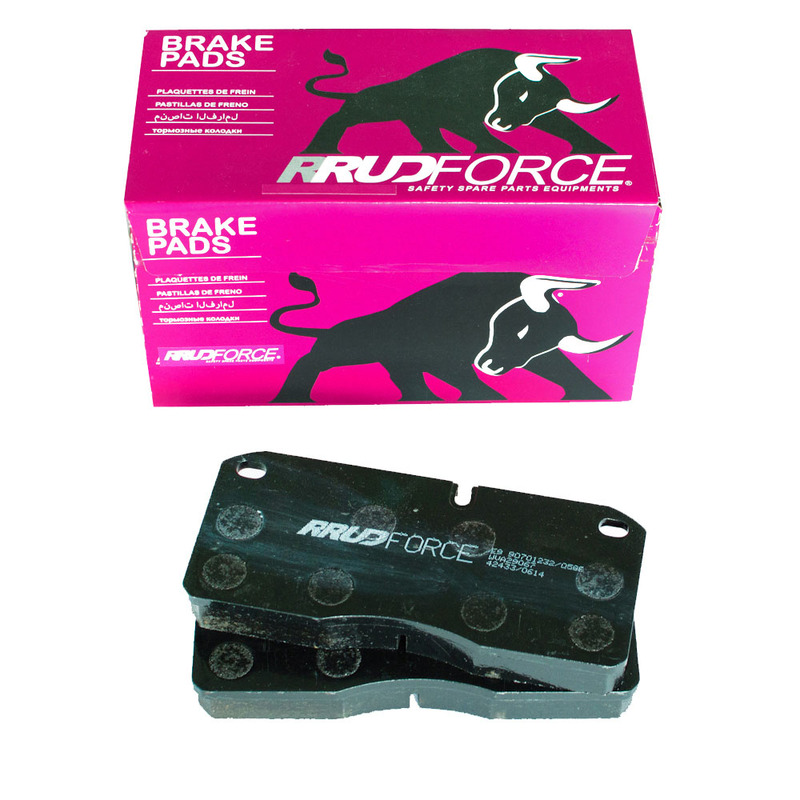 RRUDForce disk pads rp004 for commercial and industrial vehicles. 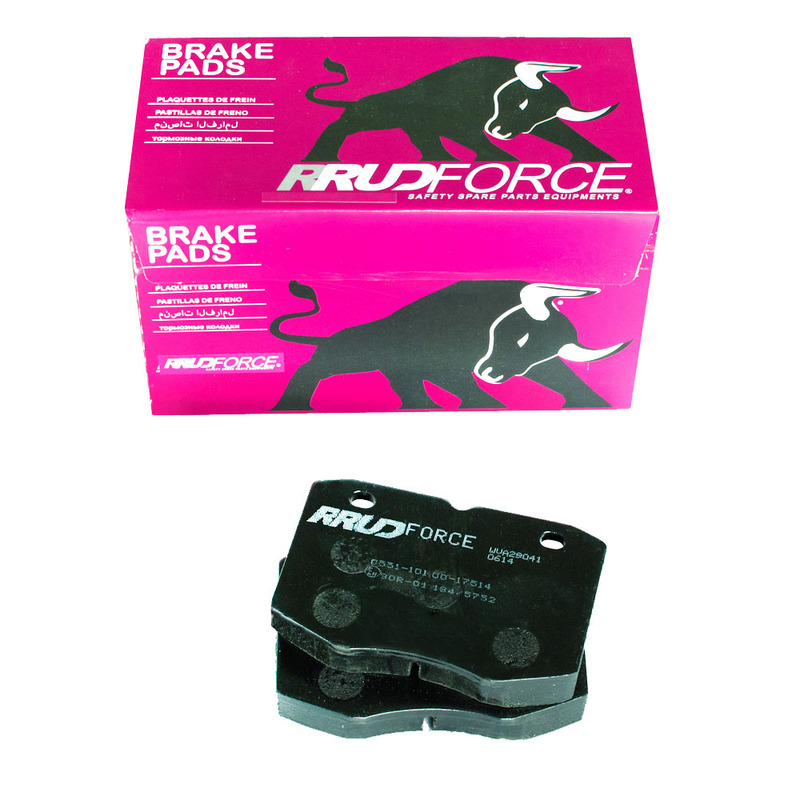 RRUDForce disk pads rp006 for commercial and industrial vehicles.